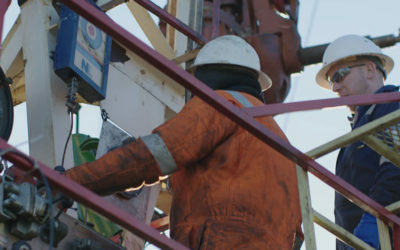 Angus Energy is an OGA approved, independent UK onshore oil and gas development, production and operations company. We are focused on leveraging our expertise to advance our portfolio of UK assets as well as acquire, manage and monetise select projects. 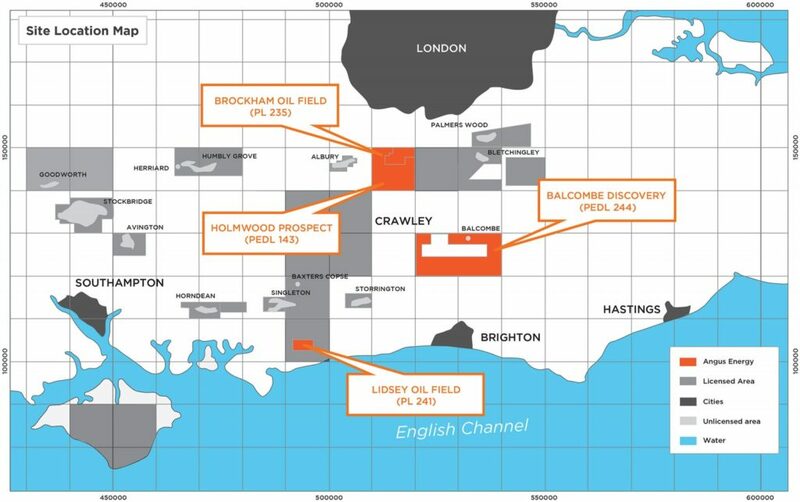 Angus Energy owns and operates conventional production fields in Brockham and Lidsey.